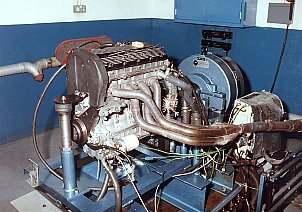 When the Rover K series engine was launched we were already searching for other alternatives, with it's good power to weight and versatile installation this compact unit was ideally suited to kit cars and all forms of motor sport. John Wilcox Competition Engines has joined forces with Power Train Projects to continue the development of the K series engine and offer a range of engines and kits that give good power, torque and drivability. 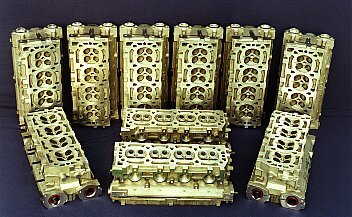 Extensive cylinder head development has been carried out to offer the range of engines and kits. Great care has been taken to ensure the characteristics of each kit is catered for by creating the required air flow at particular valve lifts. Many hours of dyno testing and mapping have been carried out to produce the kits available. Lotus 340R and Lotus Elise fitted with modified K Series engines. 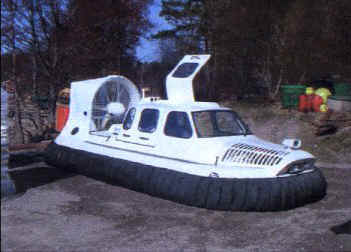 A Hovercraft and an Ariel Atom Fitted With Performance K Series Engines.